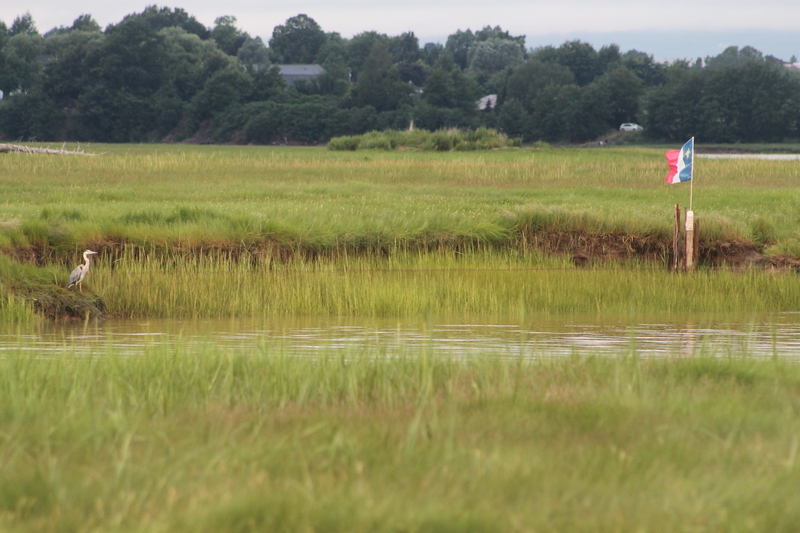 A French Bird in Wolfville, Nova Scotia? 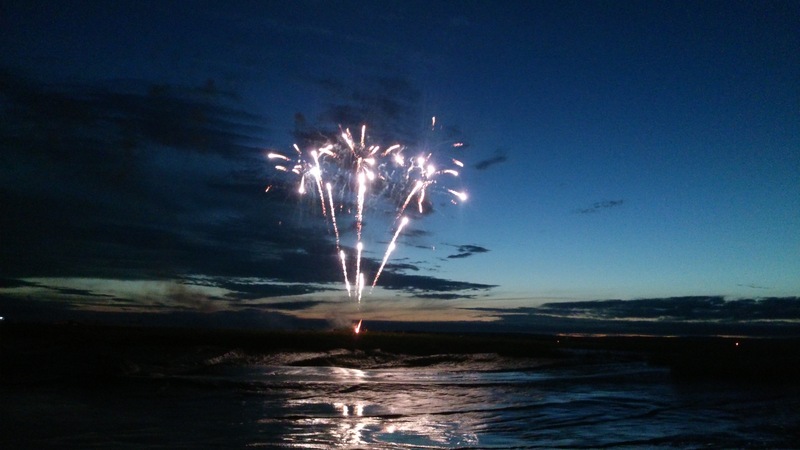 Wolfville Fireworks for Mud Creeek Days…What a Night! Innovative had a chance to broadcast live the Mud Creek Days fireworks. Here is a photo montage of the event. 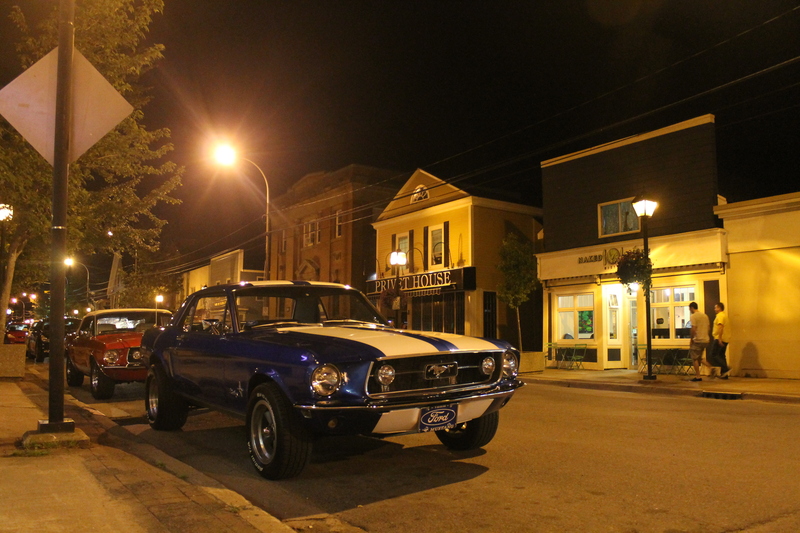 Wolfville had a little muscle on Main Street during Mud Creek Night. 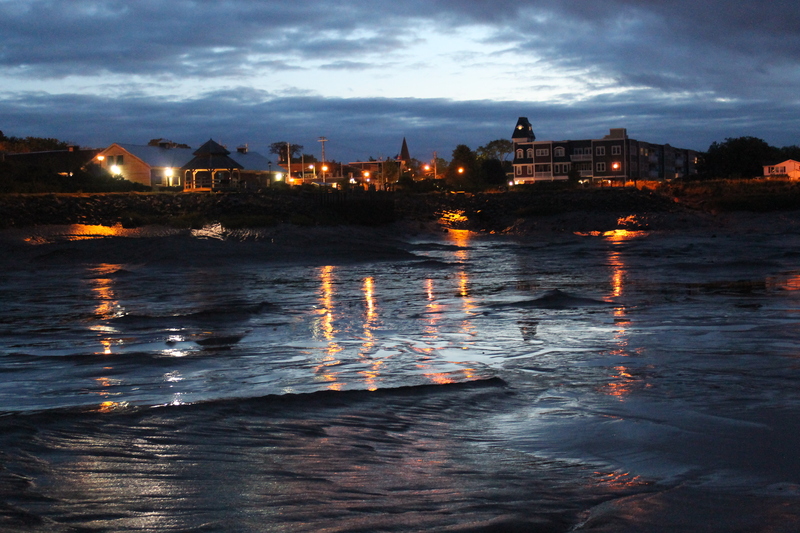 In the Background…..a couple of great spots to eat in Nova Scotia. Nova Scotia’s main streets will be lined with new flower beds or a freshly painted bench as part of the province’s community revitalization program, Mainstreet 2.0, announced today, July 26. Mainstreet 2.0 is a companion to the First Impressions program that is part of the province’s tourism strategy. Both aim to support the development of attractive, distinctive and visitor-friendly downtowns and main streets. Program applications will be available this winter and grants will be approved in the spring. Mayor Jeff Cantwell’s Comments on Program. 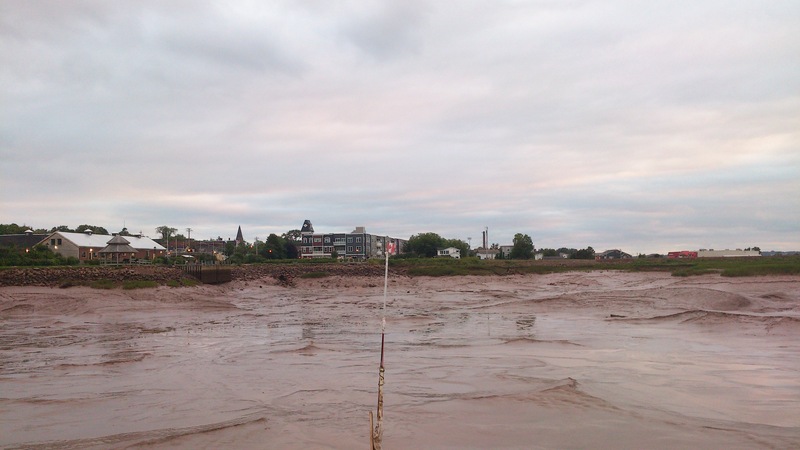 Wolfville Mud Creek Days are Upon Us-Message from Mayor Jeff Cantwell. Celebrate Wolfville’s 120th Birthday in Style. Mainstreet 2.0 will provide grants of up to $1,000 to help community groups and municipalities beautify their main streets. Total funding will be $1.5 million dollars a year.